μdroPi: A Hand-Held Microfluidic Droplet Imager and Analyzer Built on Raspberry Pi. Journal of Chemical Education (2019). [Spotlight] The Rise of Ultrafast Waves. O. Puls and Q. Yang. Developmental Cell 47, 532 (2018). 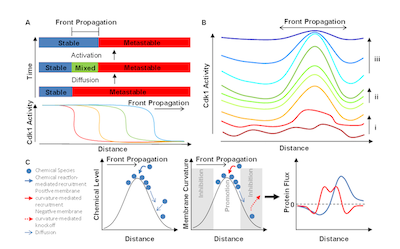 Reconstitution of Cell-cycle Oscillations in Microemulsions of Cell-free Xenopus Egg Extracts. J. Vis. Exp. 139, e58240 (2018). 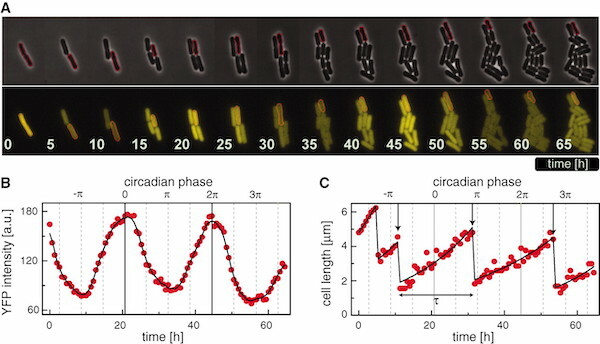 A robust and tunable mitotic oscillator in artificial cells. 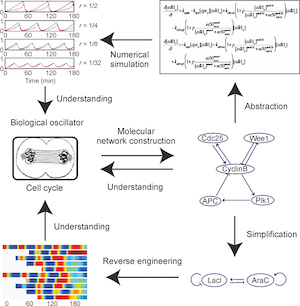 Incoherent Inputs Enhance the Robustness of Biological Oscillators. Cell Systems 5, 72 (2017). 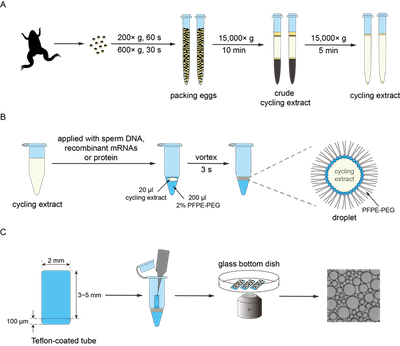 [Review Article] Systems and synthetic biology approaches in understanding biological oscillators. 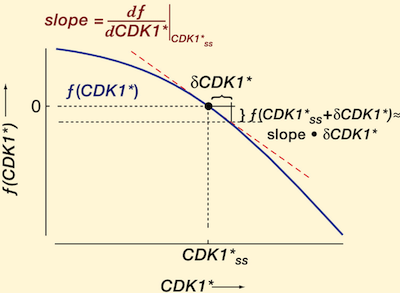 The Cdk1-APC/C cell cycle oscillator circuit functions as a timedelayed, ultrasensitive switch. Q. Yang and J. E. Ferrell Jr. 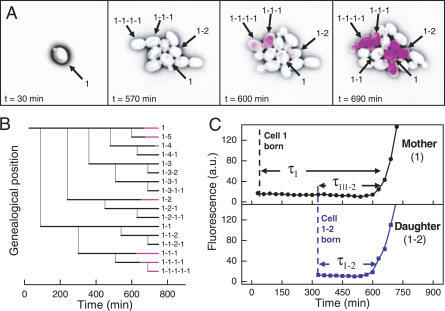 Nature Cell Biology 15, 519 (2013). 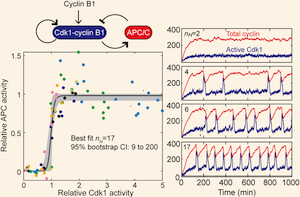 Circadian gating of the cell cycle revealed in single cyanobacterial cells. 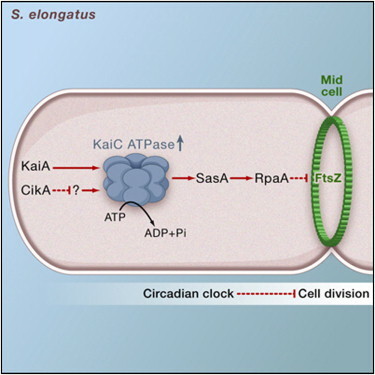 Elevated ATPase activity of KaiC applies a circadian checkpoint on cell division in Synechococcus elongatus. Heritable stochastic switching revealed by single-cell genealogy. PLos Biology 5, e239 (2007).